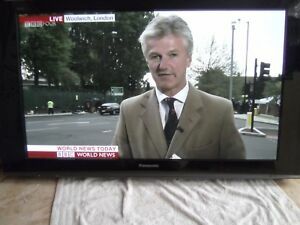 Being an old TV, it weighs a tonne, but the image quality is great for its age. Produces a lot of heat however. As is a huge plasma the pixel are big. The colors are ok. No possibility to regulate the colors. Good price.